Who plays Ambrose in ‘Chilling Adventures of Sabrina’? 5. Who plays Ambrose in ‘Chilling Adventures of Sabrina’? 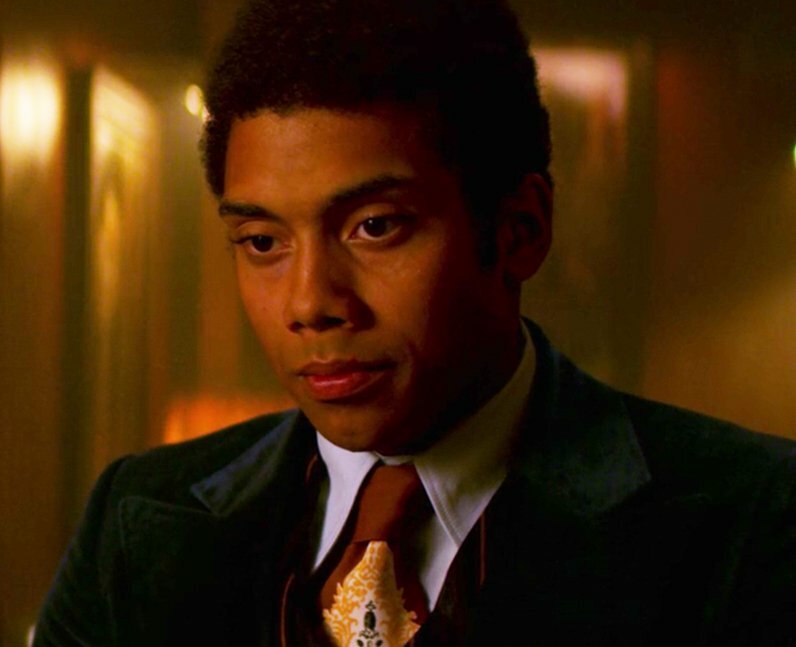 Chance Perdomo plays the role of Ambrose Spellman in ‘Chilling Adventures of Sabrina’. Ambrose is the British cousin of Sabrina. He is bound to the Spellman home for committing a crime against the Vatican. Ambrose is a warlock who possesses the power of necromancy. He is also pansexual.